Our publication team is exclusively inviting you to submit your research work at Eurasian Research Publishing database which can be found at ww.erepub.com. We are an open access publication and our main aim is to publish content frequently on a monthly basis without any delay. Eurasian Research Publishing covers full length research articles, review articles, case study, short communication, thesis papers, e-Books, book chapters, and etc. Our publication covers all types of research fields including: Sciences, Engineering, Arts, Business and Commerce related topics. 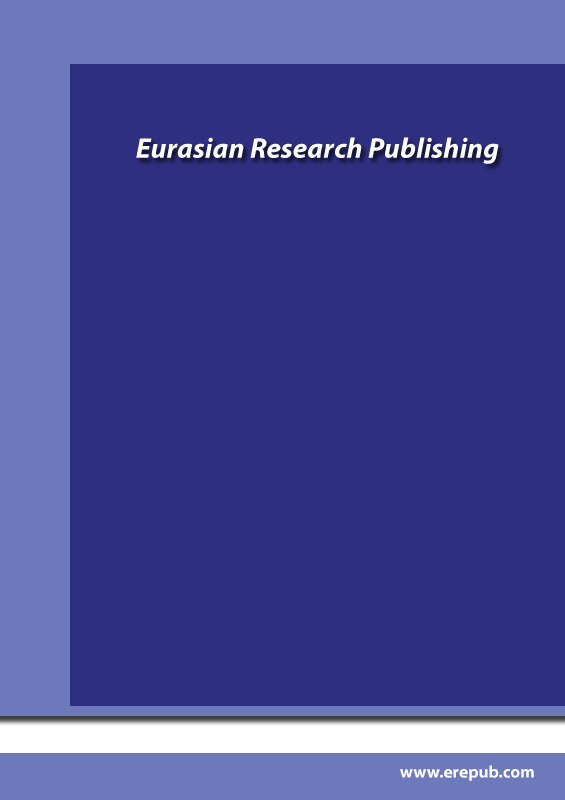 � Copyright (2014) Eurasian Research Publishing � All rights reserved.